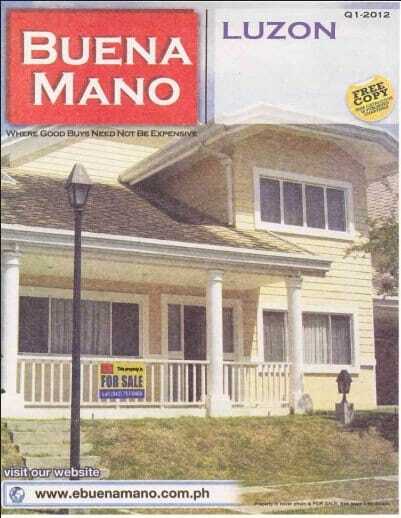 You are here: Home / The Buena Mano Q1-2012 Luzon catalog is now ready for download! The Buena Mano Q1-2012 Luzon catalog is now ready for download! After the Metro Manila Catalog, up next is a softcopy of the Buena Mano Q1-2012 Luzon Catalog, which is now ready for download. 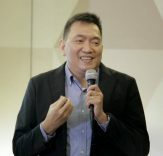 The Luzon catalog includes bank acquired assets from Batangas, Laguna, Quezon Province, Albay, Camarines Norte, Camarines Sur, Palawan, Benguet, Ilocos Norte, La Union, Pangasinan, Bataan, Bulacan, Cagayan, Isabela, Nueva Ecija, Pampanga, Tarlac, and Zambales. The Q1-2012 Luzon catalog contains properties that are classified as Green Tag properties, Yellow Tag properties, and Red Tag properties. For easy identification, the properties in the catalog are color coded accordingly. 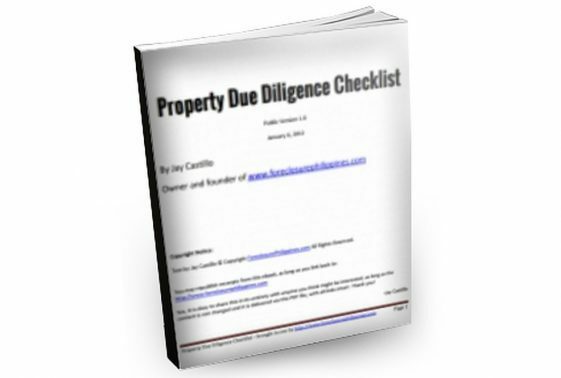 More information about these property classifications can be found below. For property availability and to get more details about these properties that are located in the Luzon Area, please contact the designated person-in-charge as listed in the catalog DIRECTLY. Yes, please contact Buena Mano directly as they would be in a better position to serve you for these properties located in the Luzon areas. When submitting your duly accomplished Offer To Purchase forms (refer to page 41 of the catalog), please make sure you include the front and back pages and please make sure both pages have your signature. As your referring broker, I can assist you with following-up the status of your offer at the Buena Mano office in Makati and more (at no additional cost). Just don’t forget to let me know that you have submitted an offer by leaving a comment below, or through my contact page. Note: You may submit your offers through fax, courier, or email. Please refer to page 41 of the catalog for more details. No reservation fee required! Full disclosure: I am an accredited real estate broker of Buena Mano Property Sales and Leases. If you learned about this list of foreclosed properties through www.foreclosurephilippines.com, kindly acknowledge me as the accredited broker who referred you (at no additional cost to you). Other real estate brokers, agents, referrors are welcome, just contact me for details!